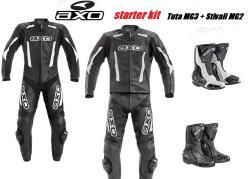 New Axo limited edition suit with hi quality grade and Nice price. backpocket to hold back protector. The insole is removable, anatomic and antibacterial; island on foot and wraps him without forcing him. 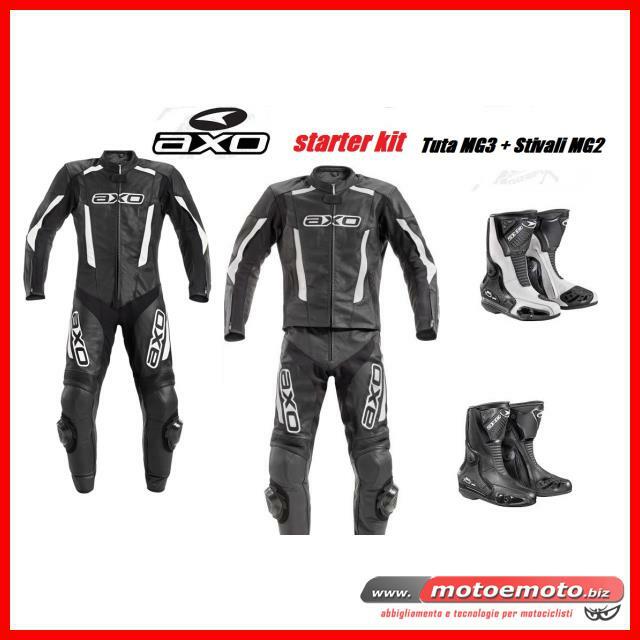 On the new MG2 it has been studied a wide opening for easy donning and a zip closure system to improve the fit. The movement is helped by the presence of one front and one rear hub.